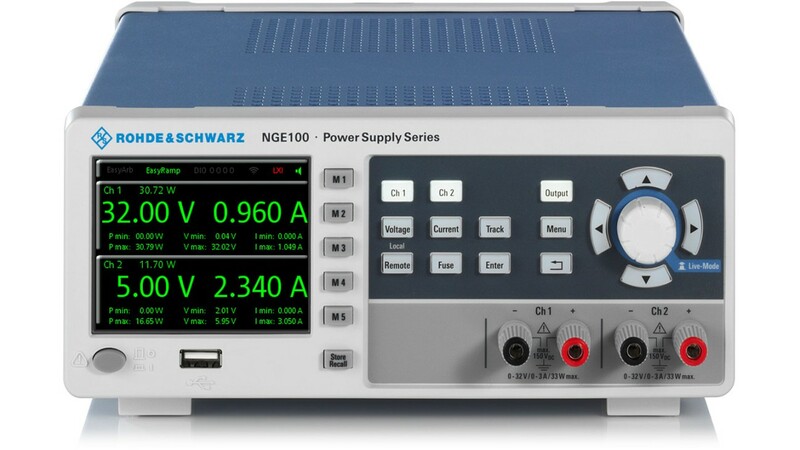 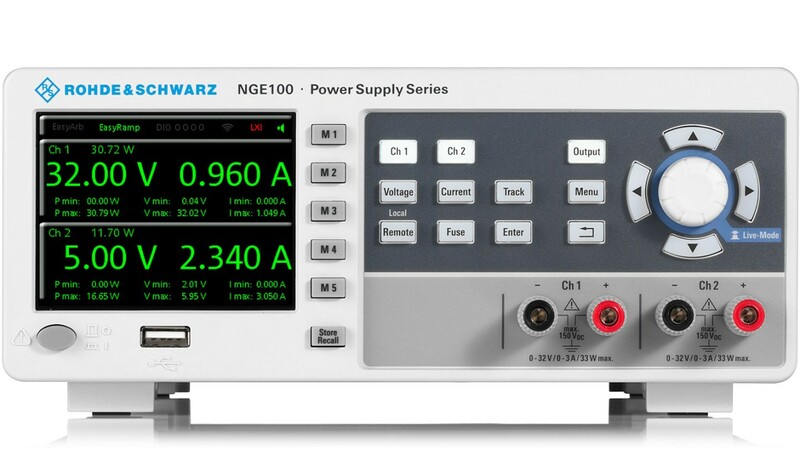 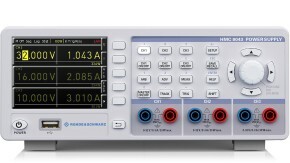 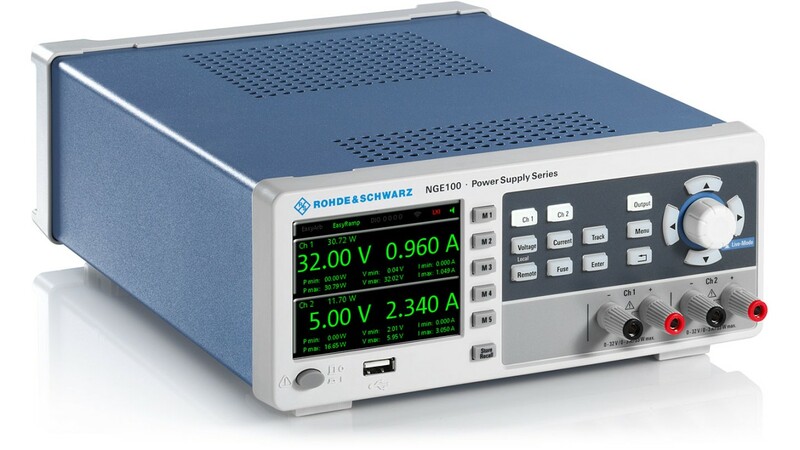 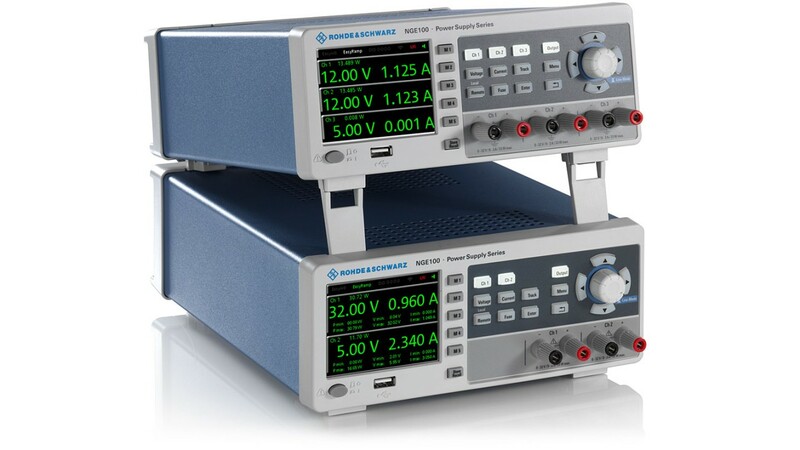 The R&S®NGE100 DC Power supply series consists of robust, high-performance, affordable instruments. 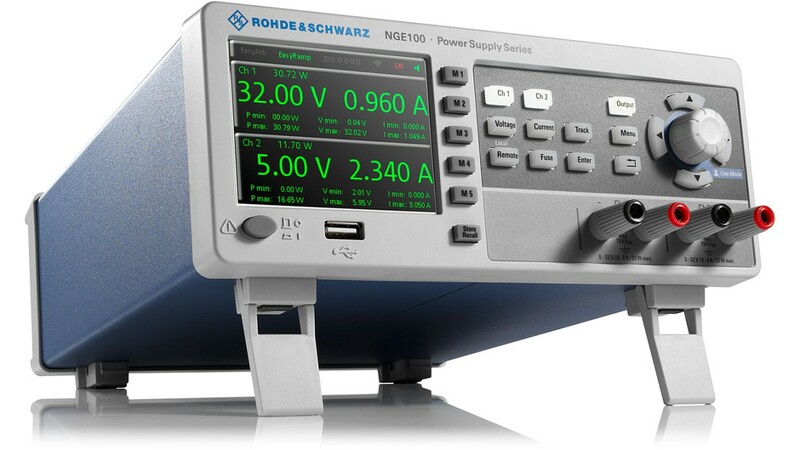 They offer high efficiency combined with low ripple plus a variety of comfort functions that are not usually found in this class of power supplies. 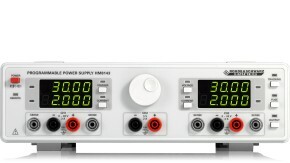 Tailored to be used in education, labs and system racks. 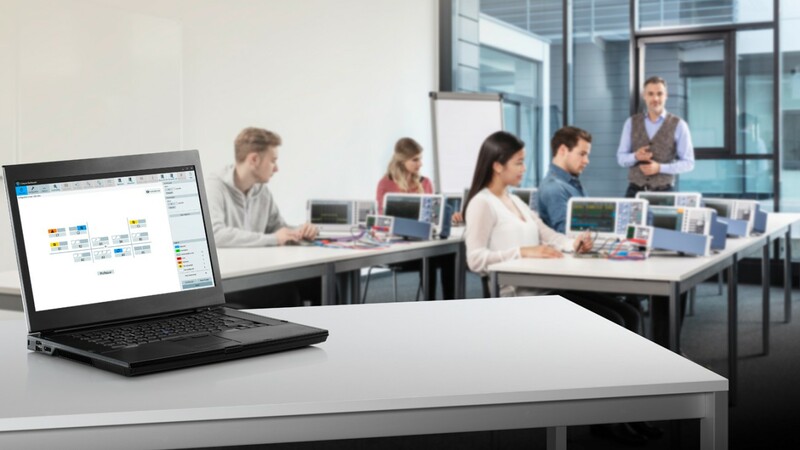 The different operating conditions are marked by colors. 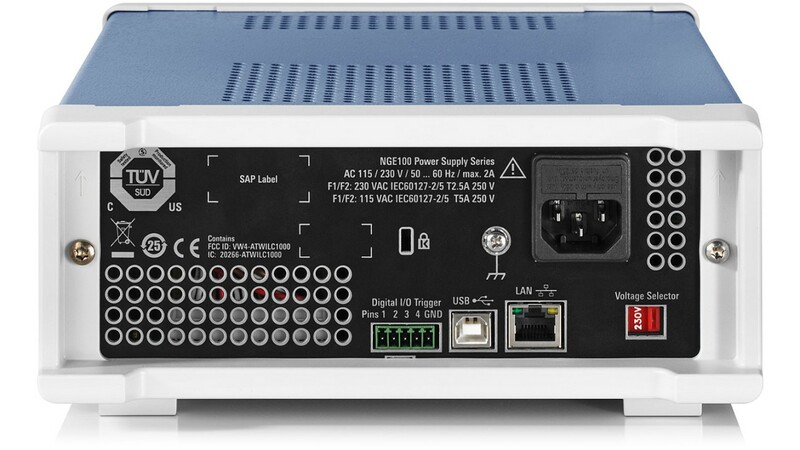 Here, channel 1 of the optional digital I/O interface is used as a trigger input.